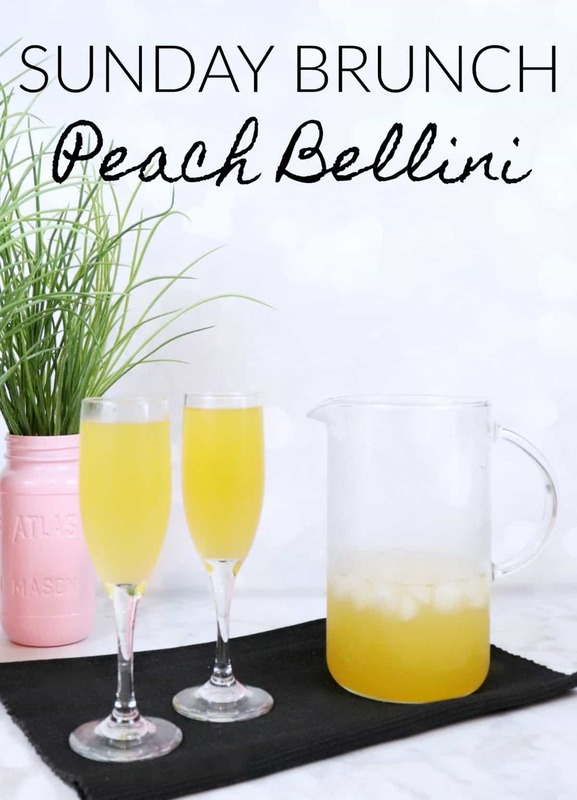 A peach bellini is a staple at any good Sunday brunch. 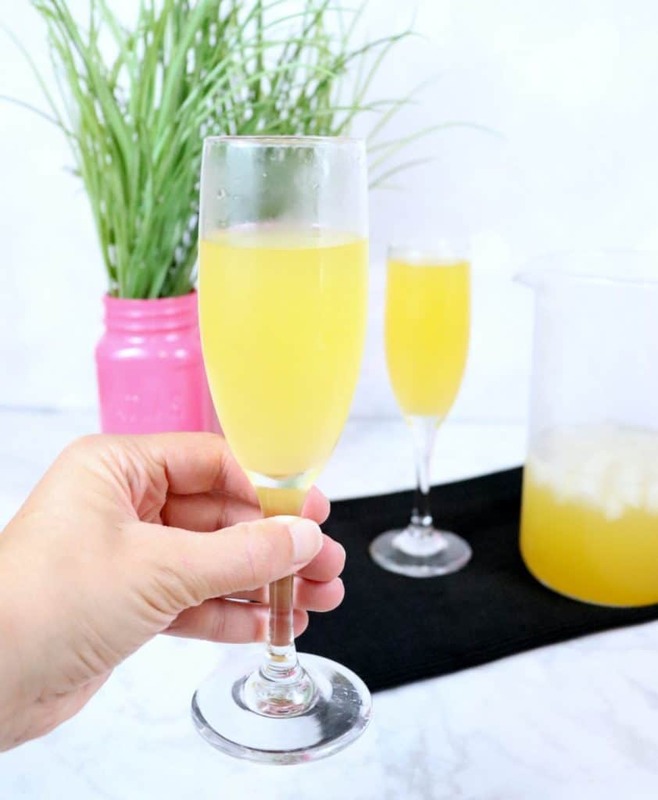 This drink combines sweet peach nectar with dry Prosecco to create a perfect pairing for just about anything on a brunch menu. 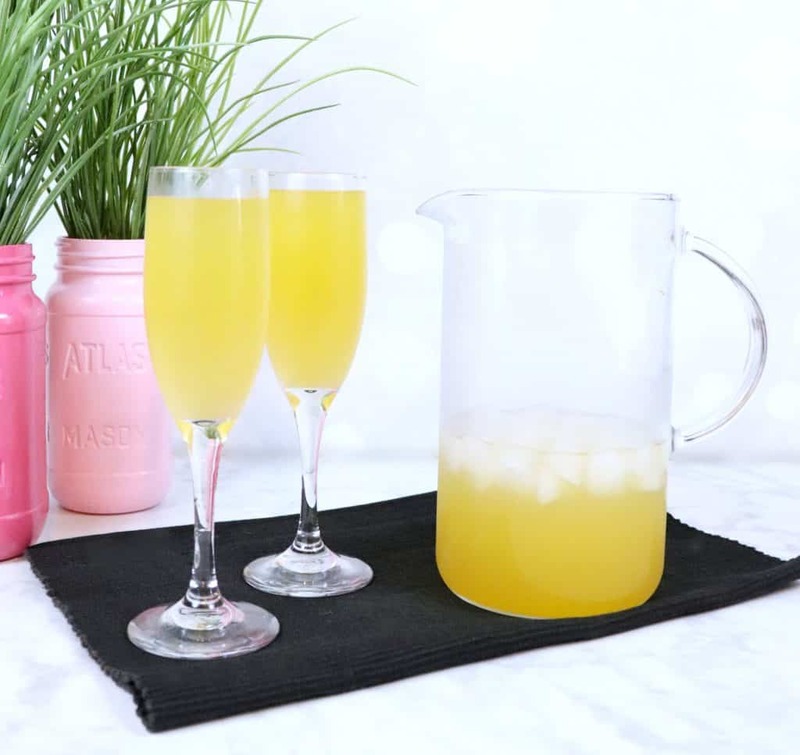 I added a few extra ingredients to this recipe and I’m showing you how to make a peach bellini pitcher that will serve a few friends. 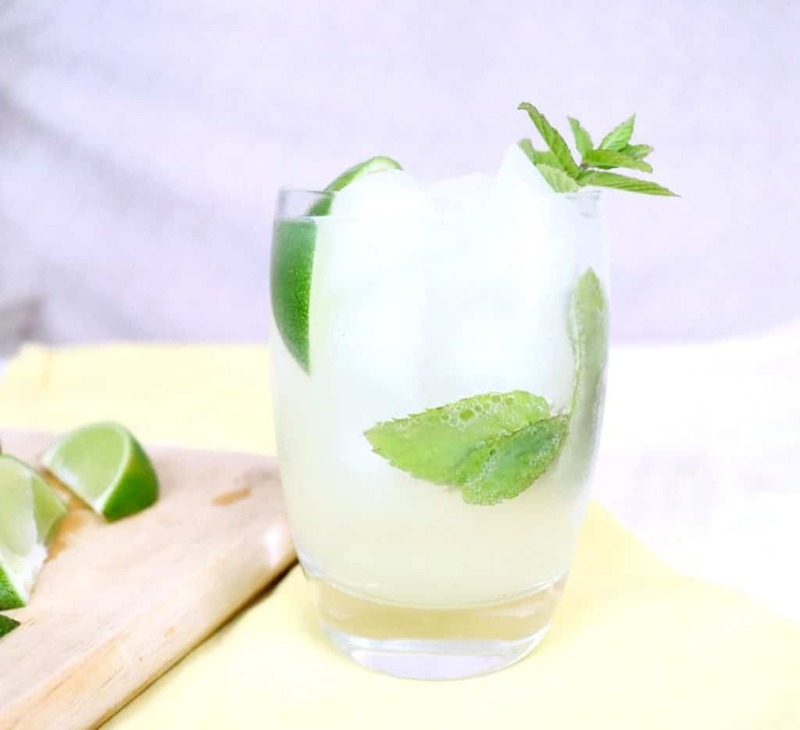 You will also find 7 other summer cocktails at the end of this post, be sure to save them for your next party. Start by combining the peach nectar, lemon juice and schnapps in a pitcher. Then add ice and stir. Top off with Prosecco and gently stir to combine, too much and you’ll lose the bubbles. Pour into champagne flutes and enjoy immediately. 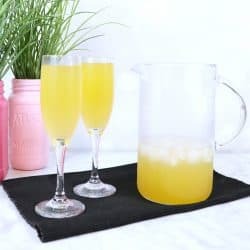 This peach bellini pitcher is easy enough to make that you can whip up another pitcher in minutes if you run out. Add peach nectar, lemon juice, and peach schnapps to a pitcher. Top with ice and stir to combine. Add Prosecco, gently stir, and serve immediately. Below you’ll find 8 summer cocktails you can make and enjoy this weekend. Spice up your Sunday brunch with friends and try uot a new recipe. Or enjoy one of these summer cocktails tonight with a good movie. This looks delish! I never knew you could buy peach nectar or that it even existed. It’s new to me too! Found it in the hispanic food section, I’ve been drinking the rest of the container with sparkling water this week. So good! This looks sooo good!! I need to host brunch just so I can make these! This looks so good! Can’t wait to give it a try at our next girls day..they will love it! Sarah, this looks so good. Here in Niagara we have a big peach festival in August, that includes a dinner in white on the main street of Niagara On The Lake! This will make the perfect drink for our table!